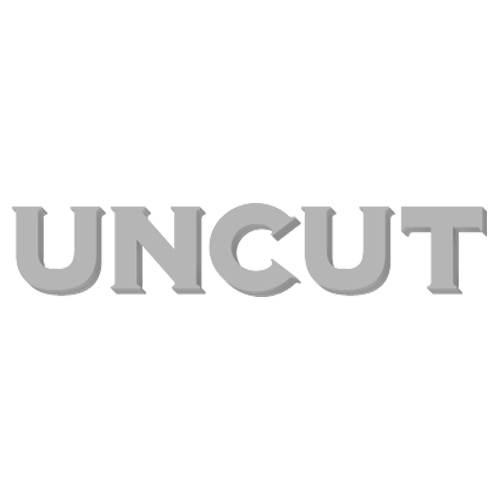 Bruce Springsteen, Jeff Buckley, Underworld and White Denim feature in the new issue of Uncut, dated April 2016 and out now. The Boss is on the cover, and inside, the E Street Band discuss the making of The River, their upcoming celebratory tour and sticking together. Meanwhile, Chris Isaak recalls the making of “Wicked Game”, Eddie Kramer remembers engineering and producing classic albums by Jimi Hendrix, The Rolling Stones, Traffic and David Bowie, and Jeff Lynne answers your questions. We pay tribute to Glenn Frey and Paul Kantner, and speak to Kiran Leonard and Charles Bradley in our front section. Our reviews section features new albums from Margo Price, Iggy Pop, Violent Femmes and The Coral, and archive releases from Alex Harvey, David Bowie and Bonnie ‘Prince’ Billy, while live we catch Tame Impala in Brussels and Scritti Politti in London. In our Film and DVD sections, we look at new releases from Ben Wheatley and the Coen Brothers, and film tributes to George Harrison and The Melvins. Uncut’s free CD, On The Highway, features new tracks from The Coral, Richmond Fontaine, Grant-Lee Phillips, White Denim, M Ward, Kiran Leonard, Meilyr Jones and Bob Mould.